If you are running on Mac OS X version 10.10, running DriverLoader, a preparatory application, is necessary before software updates. 1. Download the Driver Loader DL100_1411a.dmg. 2. Double click DL100_1411a.dmg to start up Driver Loader. 4. Double click the Driver Loader. 6. 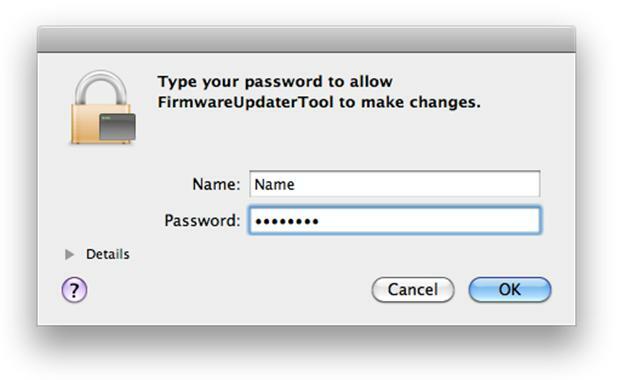 Proceed to Start Firmware Updater step.